To understand the Avery Research Center, it is important to consider its rich history. 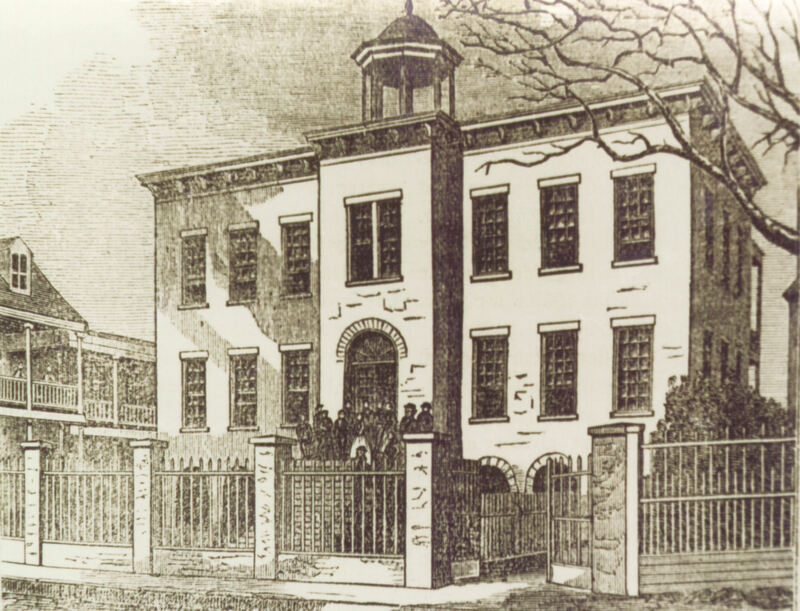 Founded in 1865 as the Avery Normal Institute, this community hub provided education and advocacy for the growing Charleston African American community and trained blacks for professional careers and leadership roles. Although the Institute closed its doors in 1954, it graduates preserved the legacy of their alma mater by establishing the Avery Institute of Afro-American History and Culture. The modern rebirth of Avery began in 1985 with the establishment of the Avery Research Center for African American History and Culture at the College of Charleston. 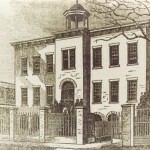 The newly christened center came to fruition through a memorandum of understanding between the former Avery Institute and the College, with many of the charter members graduates of the original Avery Normal Institute. For the last twenty-five years, the Avery Research Center has collected art and archival materials that document the history, traditions, and legacies of African Americans and their influence on American society and culture, as well as their place within the American narrative.